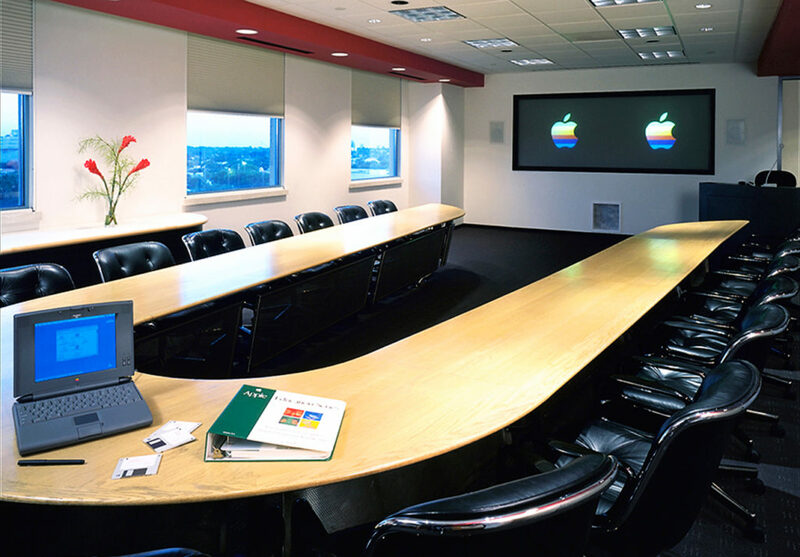 Apple Computers leased a full floor in a building on Alhambra Circle in Coral Gables, Florida. 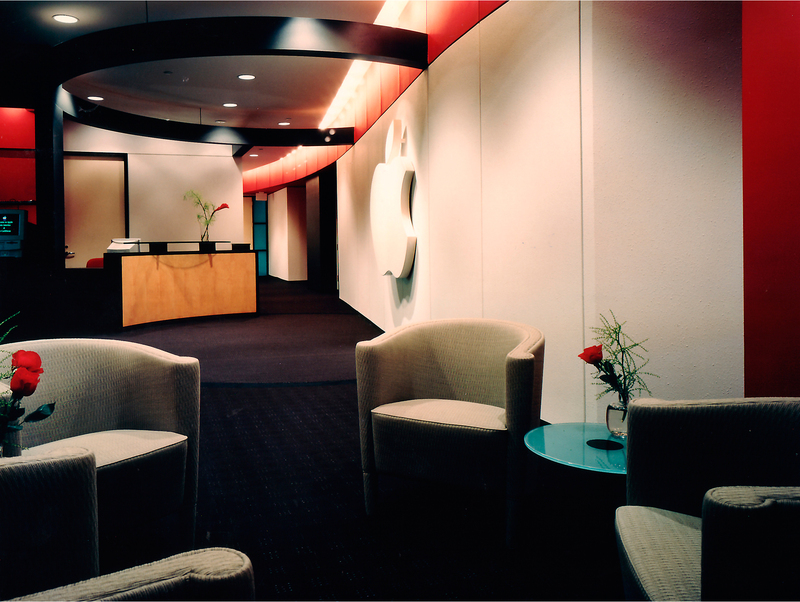 PN+L worked with a project management team in California and designed space within Apple’s corporate standards. 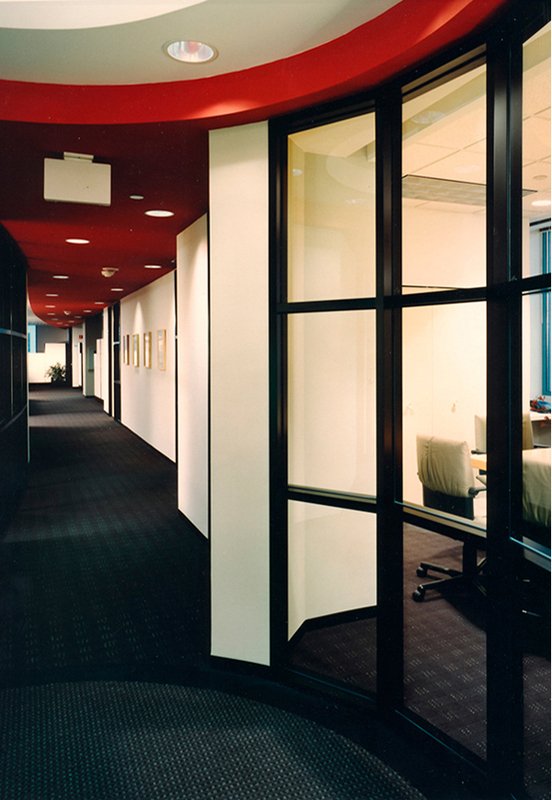 Curvilinear spaces were used in planning wall and ceiling elements and are reminiscent of apple shades. Colors and materials were selected to blend with corporate design programs. Comprehensive services were required which included architecture, interior design, furnishings and signage.